Kids Day Tradition a GREAT event. 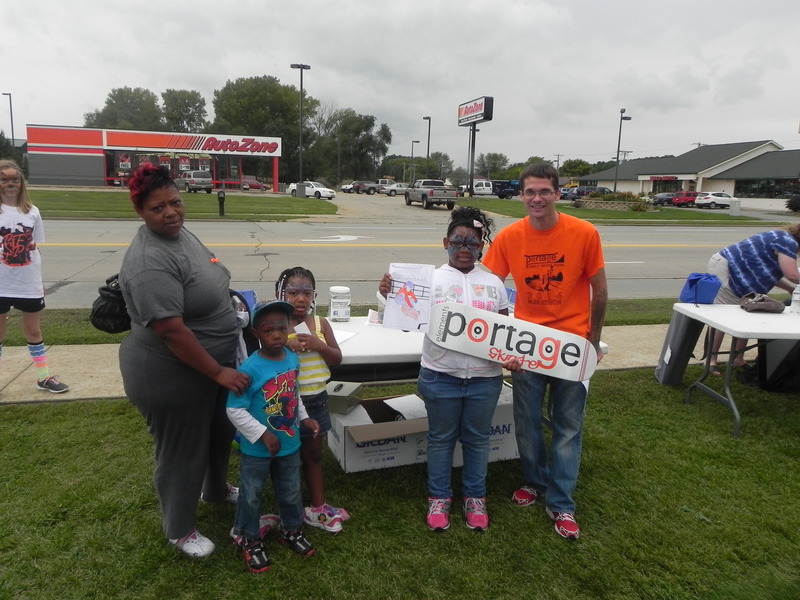 The Portage Family Skate Park Project was elated to be back for another Culver’s Kid’s day event. We are extremely proud to be associated with Culver’s and all of the organizations who come each year to gather for a fun and educational event for Families and kids. This year the event raised funds for the Portage School District sports programs. There were race cars, fire trucks, police cars, and even a chance to say hello to a local police dog. There was a plethora of kid’s activities to participate in; from an obstacle course, to a coloring contest, and even a bounce house. Truly a family oriented event and we at the PFSP can’t wait to do it again next year. The winner of the pfsp deck was Shaniya Watkins. We had 24 coloring contest entries. 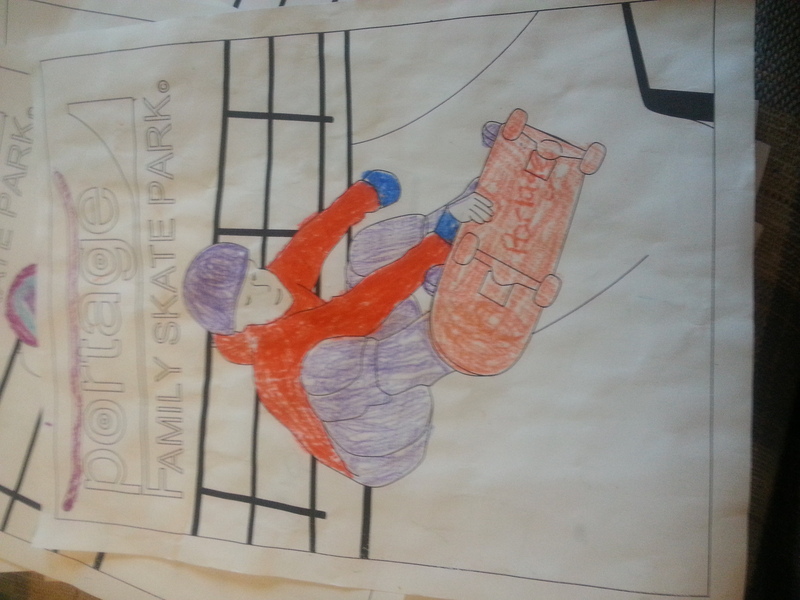 The winner of the pfsp deck was Shaniya Watkins.